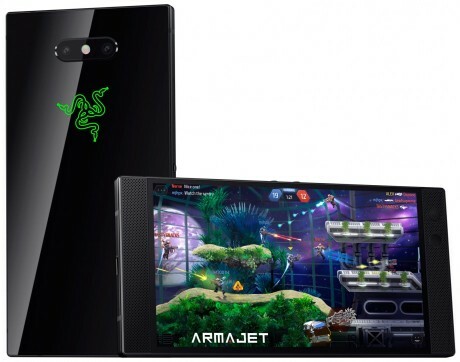 Razer took to its Twitter account to admit that an issue is preventing owners of the Razer Phone 2 from using their device on Verizon's network. "We're aware that Verizon is not enabled on the #RazerPhone 2 right now and are working to enable it ASAP — hang in there!" said the company.